The daily QR266 outbound service and QR265 inbound service, will give passengers even greater access to more than 140 worldwide destinations served by Qatar Airways through its state-of-the-art hub, Hamad International Airport. After 1 successful year of successful activity in Cyprus, Qatar Airways provides passengers with access to more than 140 destinations around the world. All flights on the Doha – Larnaca routes will be operated with Airbus A320, featuring a two-class configuration, including up to 12 seats in Business Class and up to 132 seats in Economy Class. 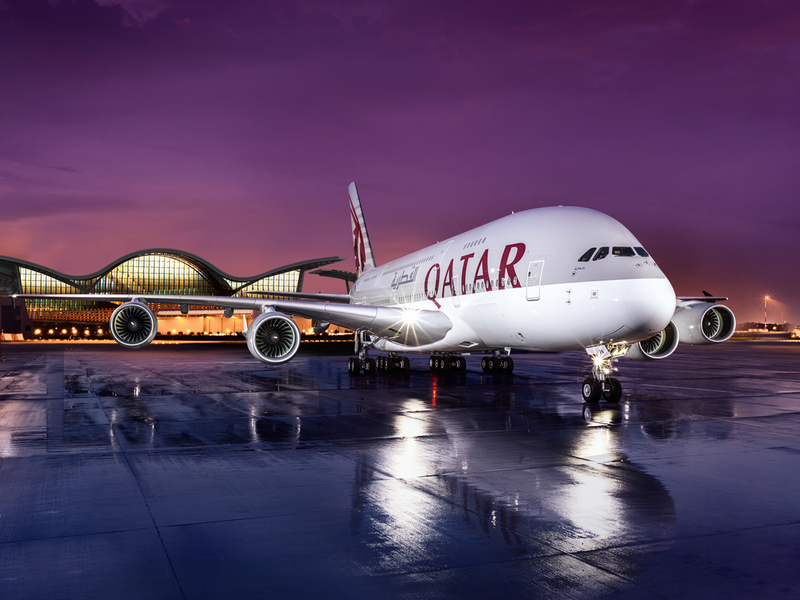 Qatar Airways celebrated its one year anniversary, in October 2014, of joining the Оneworld Global Alliance. The award-winning alliance was named the World’s Best Airline Alliance 2014 by Skytrax for the second year running. Qatar Airways was the first Gulf carrier to join this global airline alliance, enabling its passengers to benefit from almost 1,000 airports in more than 150 countries, with 14,250 daily departures.